BlackBerry Passport - Could this one be the savior? You are here: GeekSays Technology News » General » BlackBerry Passport – Could this one be the savior? BlackBerry Passport – Could this one be the savior? It’s been a while since we last heard something about a smartphone coming from Canada, but, according to N4BB, the BlackBerry Passport, previously known as Windemere, should be introduced soon. Who knows, maybe this new form factor will be very well received by the public. Or not. Anyway, let’s get back to the rest of the specs. Under the hood, the BlackBerry Passport will pack a quad-core Snapdragon 800 CPU, clocked at 2.2 GHz, alongside an Adreno 330 GPU and 3 GB of RAM. It’s not that bad when it comes to the on-board memory either, as it has 32 GB, expandable with a microSD card. No details about a price or a release date, but since every important player from the smartphone market is going to launch at least one device this fall, BB could at least announce it next month. 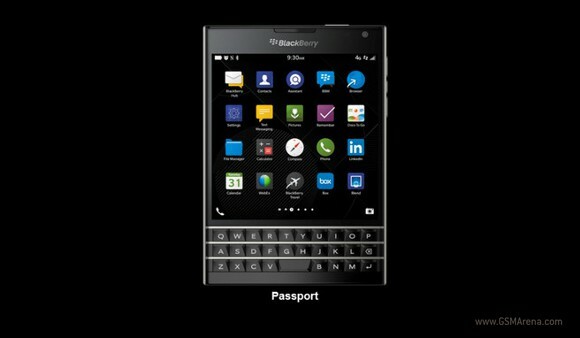 What do you think about the BlackBerry Passport? Is the form factor something you like?